LEGAZPI CITY (November 15) – Police Supt. Nilo S. Berdin, Legazpi City Chief of Police, admonished the bad habit of motorists of leaving valuables within sight when parking their motor vehicles anywhere in the city. 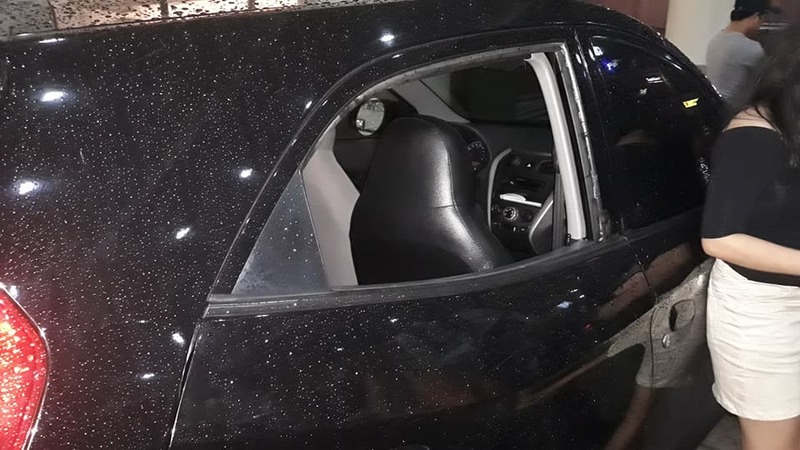 This was prompted after car thieves broke the window of a car parked in the vicinity of a mall and carted away a laptop worth of 50K. The top cop said that car owners must be alert and witty in looking for a parking space even inside the vicinity of a car park in a mall.